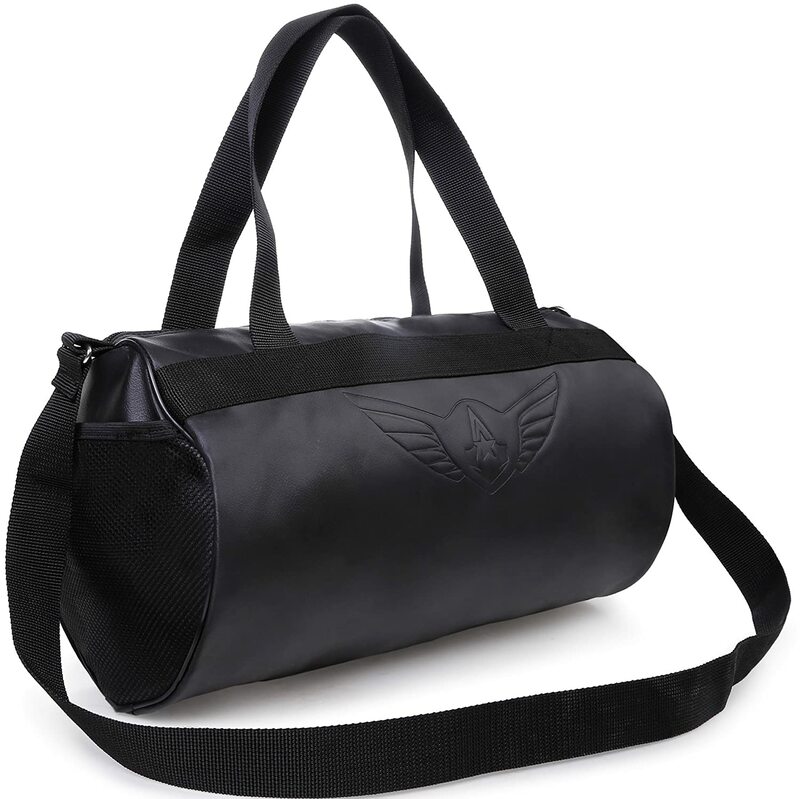 Buy AUXTER BLACKY Gym Bag Duffel Bag Emboss Logo (Black) worth Rs.999 now at Rs.349. No coupon code needed. Offer valid limited period only Hurry shop now!